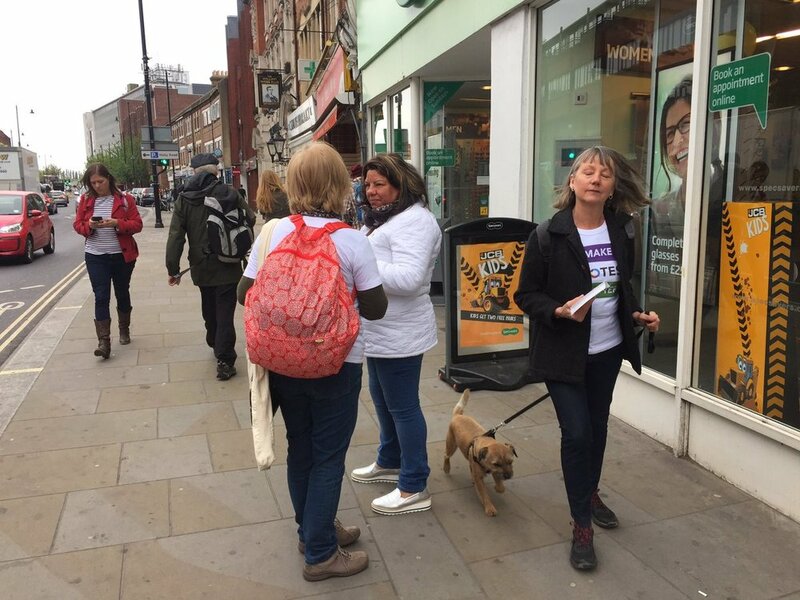 Six of our local groups were out on the street on Saturday campaigning for PR.. We gave out thousands of leaflets, had hundreds of brilliant conversations with an overwhelmingly supportive public, and signed up loads of new people to be involved in the campaign. It was brilliant to see people from all political parties and none working together on this single issue, even with a First Past the Post General Election on the horizon. Many of the people who joined us were new to campaigning - and it was great to see them brought together with experienced activists to work for fair votes. Well done everyone who got involved: in Bristol, Chippenham, Exeter, North London, South West London, Sussex and Taunton! We're continuing to support local groups wishing to campaign during the General Election - so get in touch if you want to take action right away. The period after the election is likely to be crucial to establishing a broader and stronger movement than ever. If you've been toying with the idea of supporting local action for voting reform, this will be the perfect time! We don't know what the outcome will be, but because of First Past the Post, we do know it will once again be disproportionate, undemocratic and unrepresentative. After the General Election, we will hold the biggest demonstration for fair representation since women won the vote. This will take place in the weeks following election day: once candidates and activists have had a little time to recover, but while the injustice of the result is still at the forefront of everyone's minds. Depending on the election outcome, this is an opportunity to set the agenda either for a programme of electoral reform under a new government, or for a massive step-up in the campaign for real democracy in the months and years that follow. 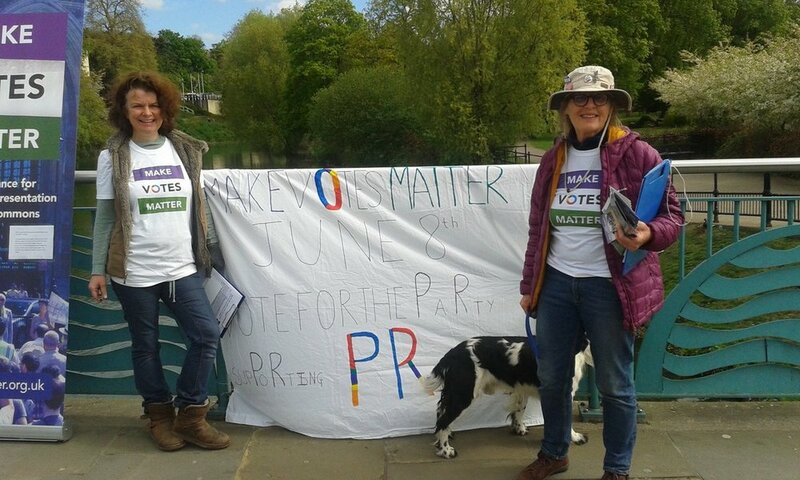 This year - without a hint of election on the horizon - we succeeded in getting 100,000 people behind our petition for PR by working with all the parties, people and organisations who want fair votes. If we can now all work together over this election to demand fair votes, we can make history. Make sure you're on our mailing list or sign up on Facebook and we'll be in touch with the details ASAP.